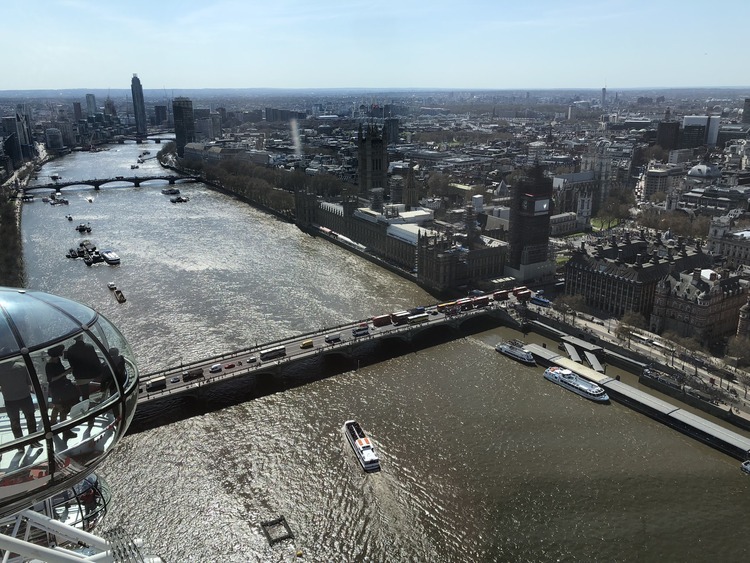 A tour of London for an overview of all the main sights from a dual perspective: along the River Thames on a motorboat just like James Bond and on a coach driving through the capital to admire the monuments and buildings that make it world famous. A coach takes us from the port of Harwich to London and Westminster Pier, where a motorboat awaits us for a river tour. Located on the Thames next to Westminster Bridge, Westminster Pier is near one of the most famous sights in London, i.e. Big Ben, the Gothic clock tower that is 96 metres tall. After a short safety briefing, we get on a private motorboat for an adrenaline-filled fun experience. We speed along the river from Westminster to Canary Wharf, an area in East London that went from being an old port area to a business and financial district characterised by towering skyscrapers. We can take fantastic photos and retrace the footsteps of James Bond in Skyfall, also passing by the general headquarters of MI5 (home security services) and MI6 (Secret Intelligence Service). Hold on tight as the motorboat will overtake the river cruisers and take unexpected swerves at great speed. In addition to taking amazing photos of London’s most famous buildings, we will also be provided with interesting information to learn more about the capital. We head back to Westminster Pier and get back on our coach to venture on a sightseeing tour of London. After crossing Westminster Bridge we proceed along one of the most important streets in the capital to admire Big Ben and Westminster, also known as the Houses of Parliament and head to the famous Westminster Abbey where Prince William and Catherine Middleton married in 2011. We continue to Buckingham Palace, the official residence of the Queen and of the British Monarchy as well as headquarters of the royal administration and offices. We pause outside to capture the wonderful view in a photograph before heading back.